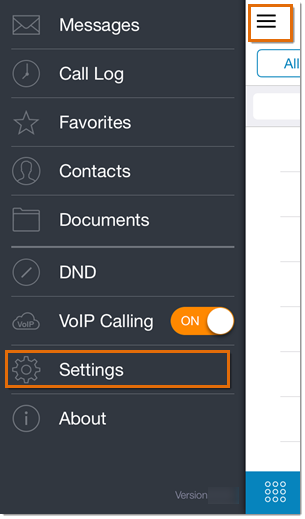 This article will guide you on how to edit Fax Message Delivery settings on your Office@Hand mobile app. Tap Company Numbers & Info. 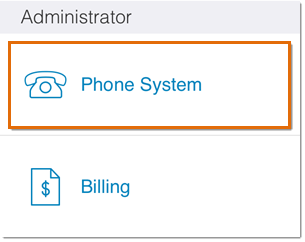 NOTE: The default recipient of company faxes is the Administrator. Click Save for the changes. 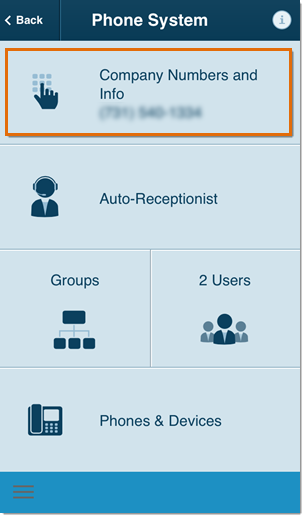 You have now edited Fax Message Delivery settings on your Office@Hand mobile app.